Dimmable 18"/48cm Outer 55W 5500K 240 Pieces LED bulbs with a wide dimming range from 1%-100%. Special LED SMD design, lightweight and portable. Dimmable LED Ring Light Dimmable: YES. 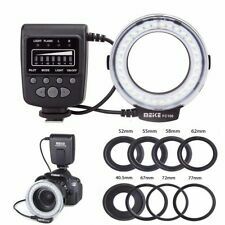 1 x Dimmable LED Ring Light. Excellent Condition. Still has protective sticker covering screen. Product Overview The Fovitec Set of Two 7'6" Photo Video Light Stands w/Ball Head Mount is the perfect kit for setting up your HTC Vive or Oculus Rift. The base stations need to be positioned at least 6 feet high, face each other, and stand pointed toward your "play area". With built-in Godox 2.4G wireless X system,SKII Series is a cost-effective compact flash strobe for e-commerce product shooting,portrait and lifestyle photography. In smalland medium studio shooting, it can work as high light, background light or hair light. 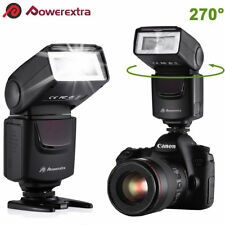 FEATURES： - Quickly installs various Bowens mount light accessories such as softbox -Built-in Godox 2.4G wireless X system with outstanding functions - 150W modeling lamp adjusts from 5% to 100% - Precise output displayed on LCD panel. 40 steps from 1/16*1/1 - Anti-preflash function enables synchronization with cameras that have a one-preflash firing system. TT560 Flash 1 x TT560 Flash. 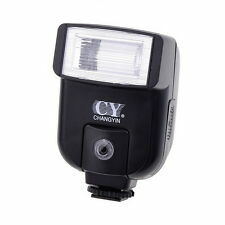 Softens the harsh flash light and diminish the shadow on your object, makes the flash light more balanced and even. Made of high transparent material, 12 different color filters can create different lighting effect. The powerful yet affordableDigital Concepts Slave Flash is a sturdy unit with select-able firing and built-in digital slave circuitry. Digital Concepts Slave Flash. Move your mouse over image to enlarge. Qflash strobe Model T with Quantum Turbo battery and charger. I’m honestly not sure if the battery is still good. It may need replacing. 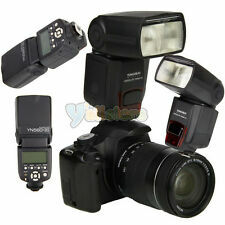 It also comes with multiple modifiers (Reference the photo above) Condition is Used. Shipped with USPS Priority Mail. 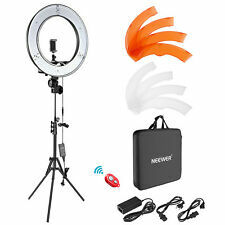 Neewer 18" Dimmable LED Ring Light Camera Photo Video Lighting Kit f Smartphone. Condition is Used ONCE. Shipped with USPS Priority Mail. 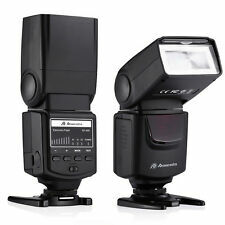 This TT600s flash adopts Godox wireless X-system, with build-in 2.4G wireless transmission, fit for sony MI hot shoe, work for a7、a7r、a7II、a7RII、a58、a99、a6000 etc. sony camera it can be used with Godox AD360II-C/AD360II-N flash, TT685C TT685N TT685S flash, X1T-C/X1T-N / X1T-S trigger and other devices that with wireless control system. 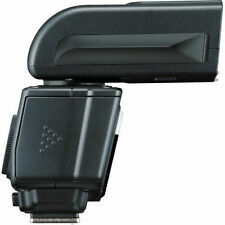 When used with Godox X1 TTL wireless flash trigger, it can realize remote control, . 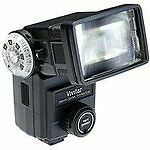 Xit XTCF1 Universal manual flash is perfect for your basic flash needs. It has a guide # of 46-Feet at ISO 100. It takes 2 AA batteries. Flash duration of 1/1000 sec. It weighs only 2.3 oz. It has an angle of coverage of 38-Degree vertical and 55-Degree horizontal.